We Are The Factory. 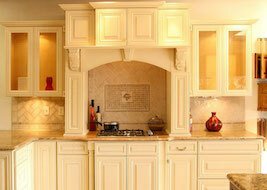 Save Thousands On Utah Custom Cabinetry! 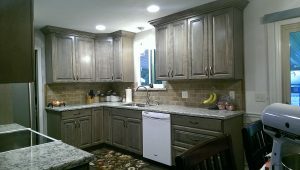 Expert design consultants are available to work with homeowners to design a one of a kind custom kitchen cabinets and bathroom cabinets. This is both an exciting and overwhelming process. 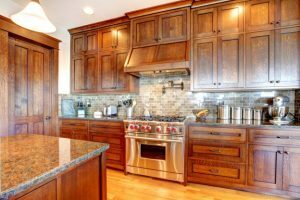 A lot goes into even “just” a cabinet or granite countertop upgrade, let alone a brand new construction, complete kitchen remodel or bathroom overhaul. 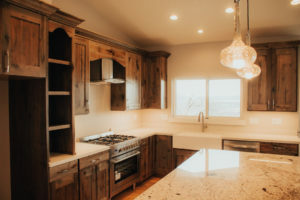 Mountain States Kitchen & Bath’s expert designers walk clients through the entire design and new construction or remodel process. However, it is not only about beautifying your Utah home and instantly raising its value. A better room means more functional and efficient home living. 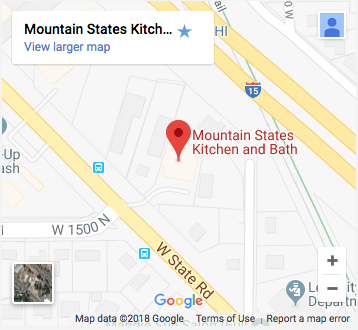 Whether homeowners want a kitchen to remodel, new custom cabinets, granite countertops, the removal or addition of a kitchen wall and a complete kitchen and bathroom custom remodel—you can depend on Mountain States Kitchen & Bath of Utah to deliver. Our custom design experts excel at working within your budget and the inventory available is impressive. 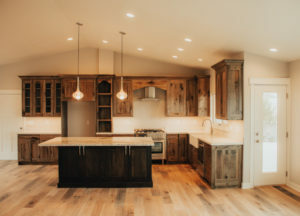 Hand selects the perfect custom materials for your tastes and budget while enjoying peace of mind knowing that this locally owned Lehi, Utah company has a perfect record among clients and industry experts alike. 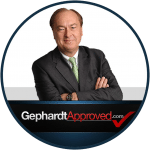 Contact us today to discover what a new or improved feature can do for your home, your happiness and your home’s value. 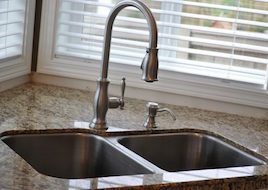 At Mountain States Kitchen & Bath, we use luxury and customization to turn your house into a home. 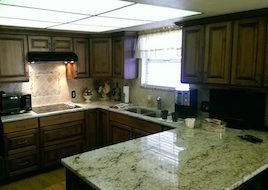 We were very pleased with the remodel of our kitchen in West Jordan. 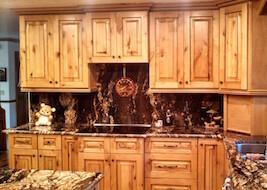 The cabinet fronts were fabulous. The cabinet boxes were well constructed and better than any others we had seen. The granite was superb. The installation by Mike was some of the best I had seen. And the cost could not be beat. You will be pleased, like we were.